Aspyr Media's upcoming PlayStation VR sci-fi adventure Torn is coming to retail with a physical version this year. If you were interested in giving it a try, you won't have to rely solely on a digital download. 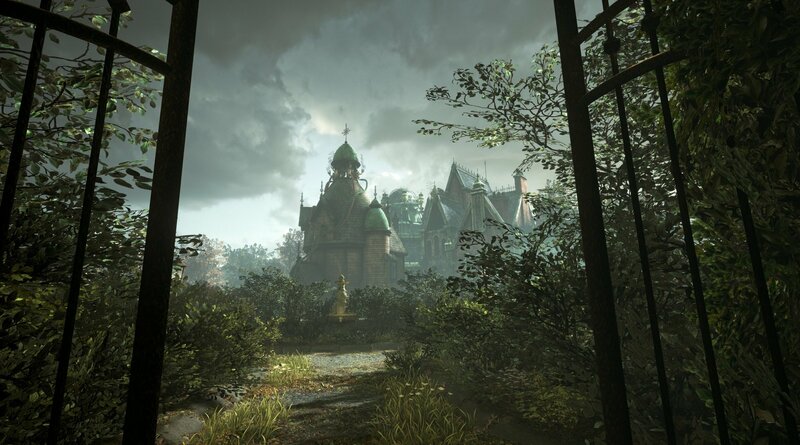 The game follows blogger Katherine Patterson as she investigates an abandoned mansion owned by Dr. Lawrence Talbot, who's unexpectedly gone missing. The narrative is described as something similar to that of the Twilight Zone or Black Mirror, with a "cinematic gaming experience" meant to unfold in virtual reality. The game's rife with various puzzles that need to be unraveled as you need to swap between investigating the mansion and a strange dimension known as "The Parallel." Patterson has the ability to examine the environment using a gravity tool that lets her move even heavy items like pianos by flicking her wrist, which sound like a pretty cool mechanics. You can check out the game when it hits with its physical edition at retail this year (there's no confirmed date for it just yet). Otherwise, you can play the digital version when it drops on August 28.